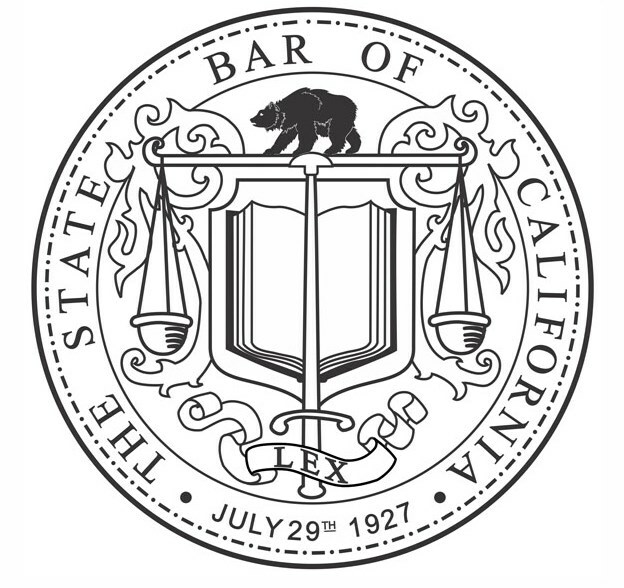 How can I change my address of record with the State Bar? Attorneys may make changes to their address of record online by logging into My State Bar Profile. For more information, go to Attorney Address Change.